Today’s Friday Escape is the largest sand desert in the world, the Rub’ al Khali, Arabic for “The Empty Quarter.” Instagram adventurers @erik_cooper_adventurist and @adventurejake recently headed from NYC to Abu Dhabi to trek through the Empty Quarter. They took a few bottles of Pure Black and sent us these awesome shots. 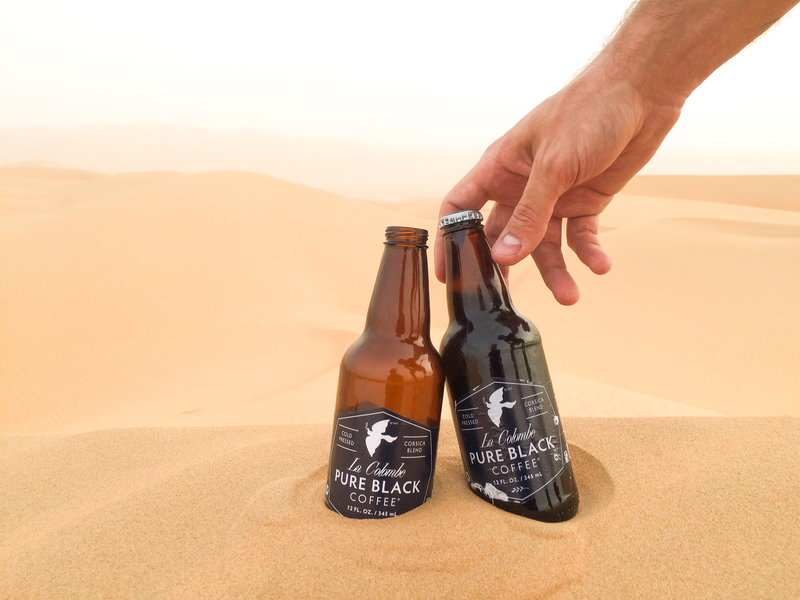 Seems like the desert would be the perfect place for a cold-pressed brew!